This week I am headed to my alma mater, Gettysburg College, to give a talk on my work. 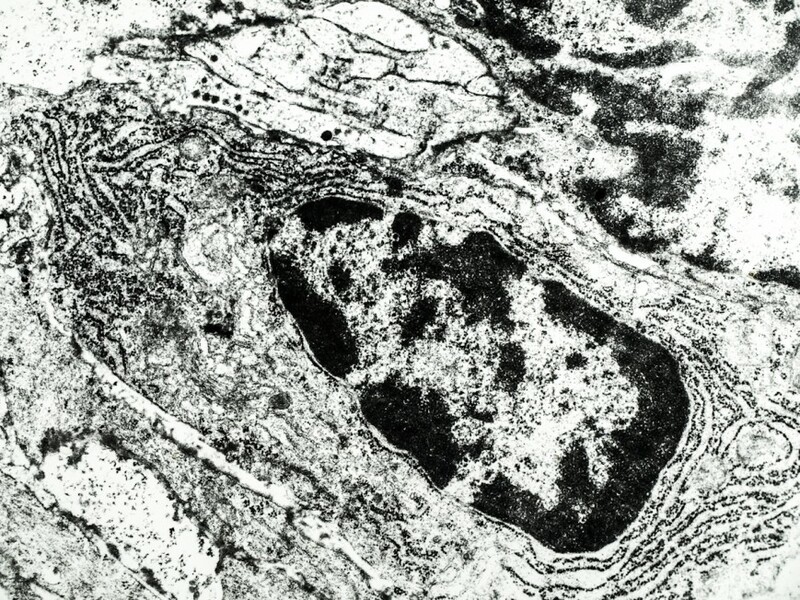 Shown above is a photo I took at Gettysburg while taking an electron microscopy class. You see, I was a biology major and only stumbled my way into clay by accident. Putting together my slides and composing my thoughts has been a valuable time for reflection. During my last year at Gettysburg I had one foot in the laboratory and the other in the studio. I thought (and think) that the Artist and Scientist have so much in common. Both are in the pursuit of truth, knowing that the current body of knowledge will never be enough.